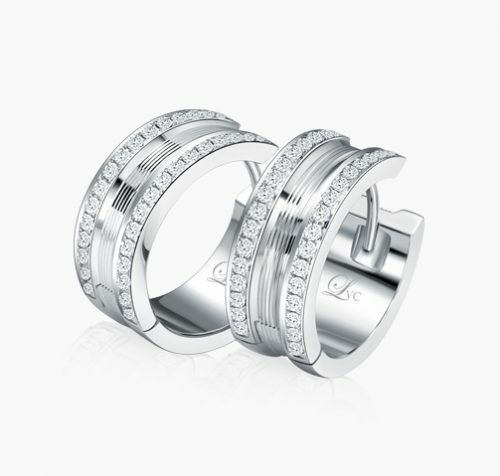 LVC Promise | SDB00815 – Love & Co.
Have your love expressed through gifts made meaningful. A dainty rose gold LVC Promise bracelet, perfect for her everyday wear. 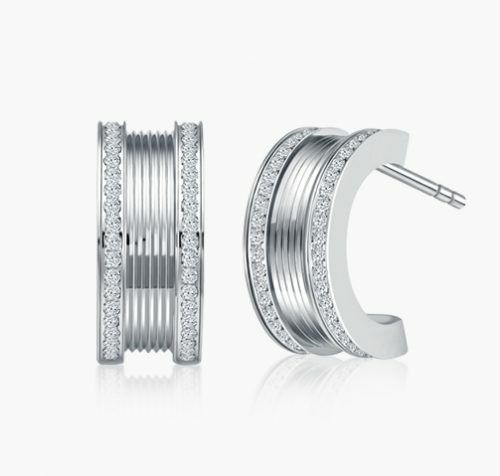 Starring a singular promise charm that symbolises your promise of a lifetime - a promise to love her wholeheartedly. 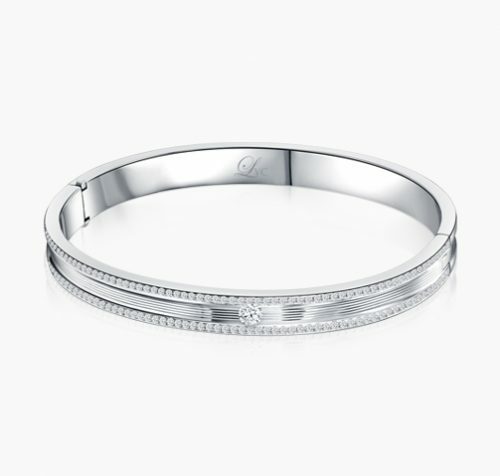 This bracelet is available in white gold as well.